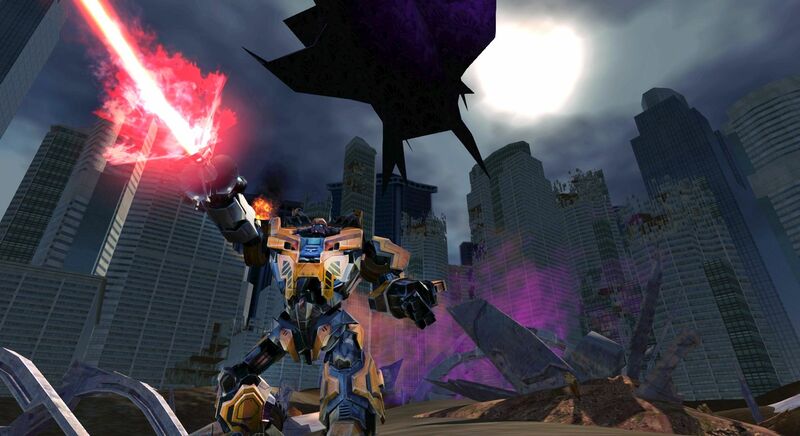 Transformers Universe is a free-to-play MOBA game developed by Jagex, the makers of the acclaimed MMORPG RuneScape. 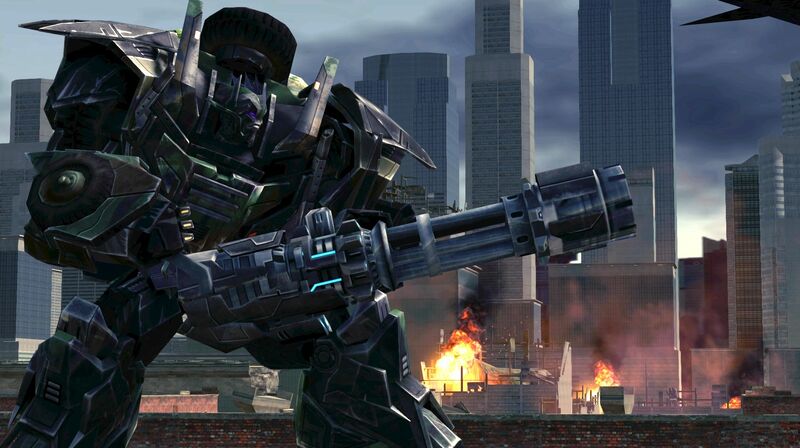 The studio calls Transformers Universe a MOTA (Massively Online Tactical Action) game, where players will be able to choose from the Autobots and Decepticons side and enter fast-paced battles where action is just as important as tactical decisions. 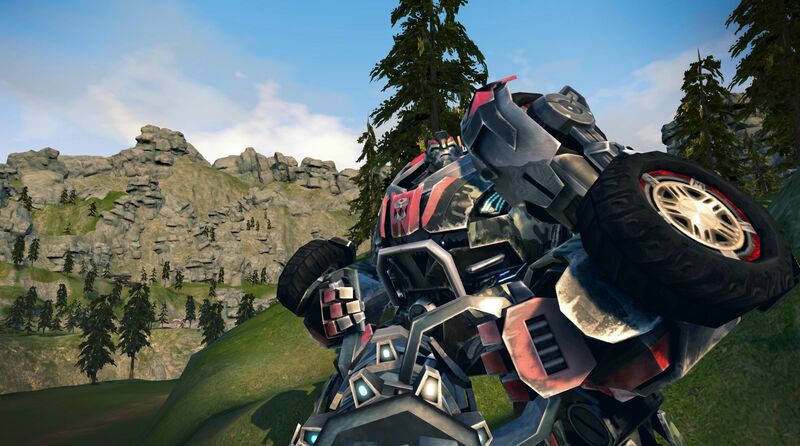 Transformers Universe is played in third-person view just like SMITE and features an adjustable camera, giving players a more involved feel to the battleground. Transformers Universe is aimed at core gamers, casual gamers and Transformers fans alike, offering gameplay elements for each one. 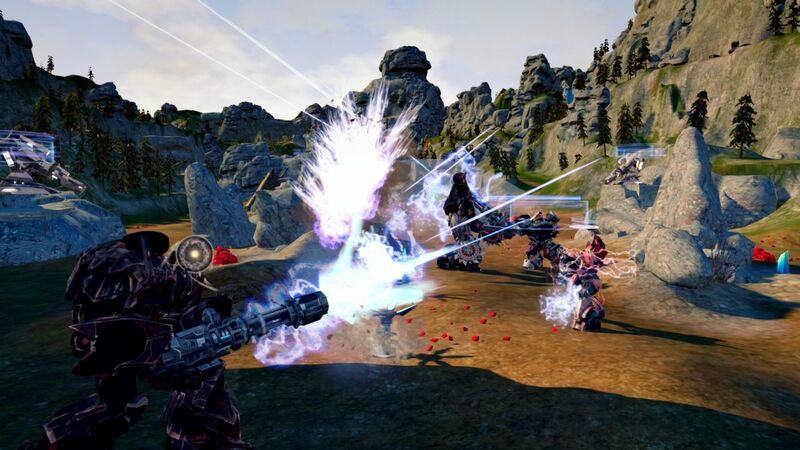 Players will participate in 3D battles where shooting is as important as mobility, seeing that the Transformers have the ability to change into a unique vehicle. The bots have been created by Jagex in collaboration with Hasbro, the makers of Transformers. Transformers Universe is a far better game than many skeptics were certainly expected and is especially more impressive considering it's a browser-based game. Fans of tactical action should be pleased with this game, whether they are Transformers fans or not.